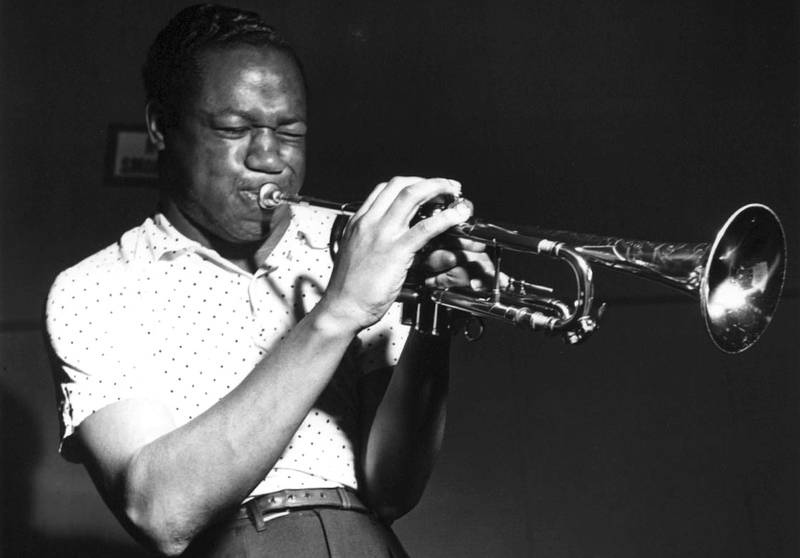 Clifford Brown was an american songwriter and jazz trumpet player. He is the composer of two jazz standards, "Joy spring" and "Daahoud" .He has performed with jazz players as Art Blakey and Lionel Hampton before forming his own group with the drummer, percussionist and composer Max Roach. His short career ended abruptly in June 1956 because of a fatal car crash on the road for a gig at the blue note. This jazz lesson is about a solo transcription of the trumpetist Clifford Brown in the the tune "Jordu".